Saleen Automotive has announced that the Company has added legendary electric car developers, AC Propulsion, to its design team for the new Saleen Electric vehicle. AC Propulsion will provide the technology and implementation of the powertrain and battery for the project. AC Propulsion is well-known for providing its proprietary technology to the Tesla Roadster, which was developed by Tesla Motors to mass-produce AC Propulsion's tzero concept car. AC Propulsion also provided drivetrains and support for the BMW all-electric Mini E. The Company specializes in alternating current-based drivetrain systems for electric vehicles. The company produces electric vehicle drive systems featuring high performance, high efficiency induction motors and integrated high power battery charging. 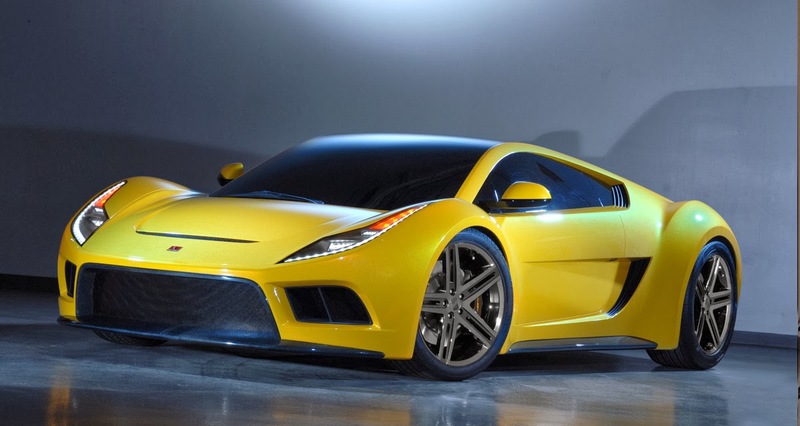 "We are assembling a team and vehicle that combines the finest technology and design available," stated Steve Saleen, CEO, Saleen Automotive. "AC Propulsion is a proven leader and seminal thinker in electric car creation and we believe will greatly assist us in introducing a revolutionary vehicle to the market. I believe we have secured the very best partner possible for our powertrain and battery." "AC Propulsion is excited to partner with automotive legend Steve Saleen for his new electric vehicle project," stated Paul Carosa, President, AC Propulsion. "Mr. Saleen is on the verge of creating a vehicle unlike any on the market today, a tremendous new entry in the fast growing electric car market that lives up to the Saleen name and reputation. We'll do our part to make it even better."